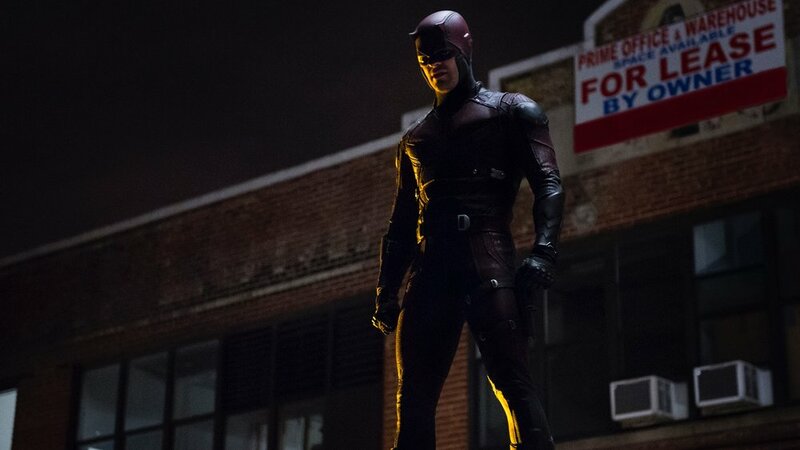 Appropriately enough, fans of Daredevil were blindsided by the sudden cancellation of the hit Marvel Netflix series. The show had been the crown jewel of that corner of the Marvel Universe, and the third season had only just been released to continued critical acclaim. But with its cancellation, and that of Iron Fist, Luke Cage, and likely more to follow, there was hope they would find a new home at Disney's new streaming service. It looks like Marvel may have had similar ideas in mind. It's possible they mean the Charlie Cox version of Daredevil will show up in the next seasons of Jessica Jones or The Punisher, but I think we all know they're teasing something more. 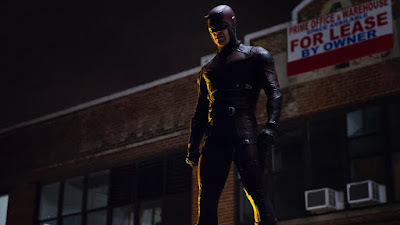 Moving a popular and recognizable character like Daredevil over to Disney+ would be a good way to keep a certain audience continuity, but would they do it with somebody new under the mask? I don't think any of these characters stays dormant for long. Will they be completely rebooted with new actors, though? Kevin Feige will probably want to put his own stamp on them as they move fully into the MCU. No matter what, Daredevil's story is far from over. I'm really going to miss Deborah Ann Woll as Karen Page. If I could have any of them take a bigger role in the MCU it'd be her.